15 August 2016 - Bahrain's authorities today charged with illegal gathering the human rights defender and scholar Sheikh Maytham Al-Salman and activist and medic Dr. Taha Al-Derazi following their arrests and interrogations yesterday. Al-Salman has been released on bail, while Al-Derazi is remanded in custody. The charges relate to their peaceful assembly in the village of Duraz, which has been blockaded by police since June and has witnessed an escalation in arrests over protests. We strongly condemn the arrest and prosecution of Al-Salman and Al-Derazi for exercising their right to peaceful assembly. On Sunday, 14 August 2016 at 9 AM, the Bahraini authorities began interrogating Al-Salman and Al-Derazi. The interrogation lasted over twelve hours, before they were detained to be presented to the public prosecution today. 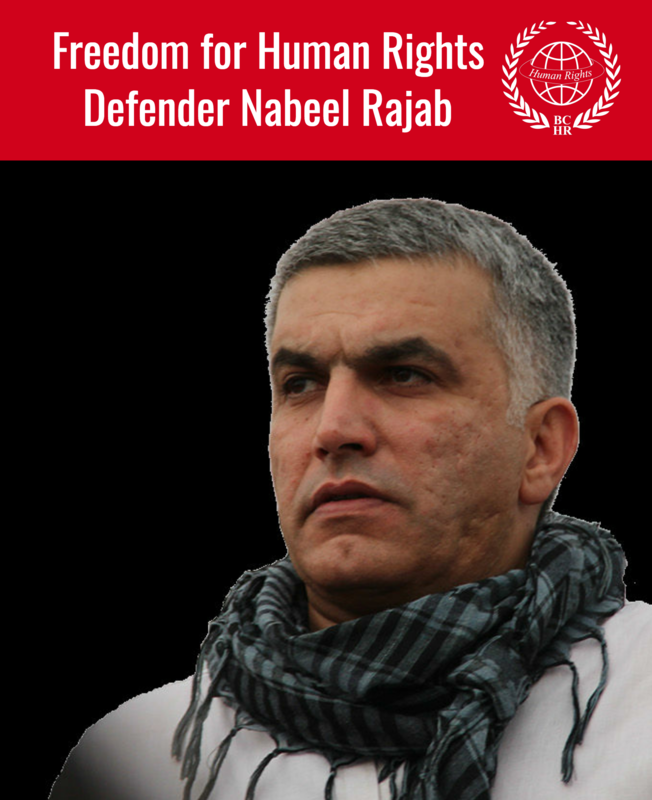 Both Al-Salman and Al-Derazi are members of the Bahrain Human Rights Observatory (BHRO) and have actively participated at UN Human Rights Council (HRC) sessions. They were also banned from traveling: Al-Salman’s travel ban was imposed in March 2016, while Al-Derazi was banned from traveling to the UN HRC’s 32nd session in June 2016. Despite the travel ban against him, Al-Salman has been actively reaching out to the international community, and this arrest is seen as a measure to completely stop his activities. Also on 14 August, the authorities interrogated at least 20 individuals, including at least three women. The list included human rights defenders and activists, doctors, clerics, and families of victims of extrajudicial killing. The interrogations were carried out over long periods of time ranging between three hours to over ten hours. 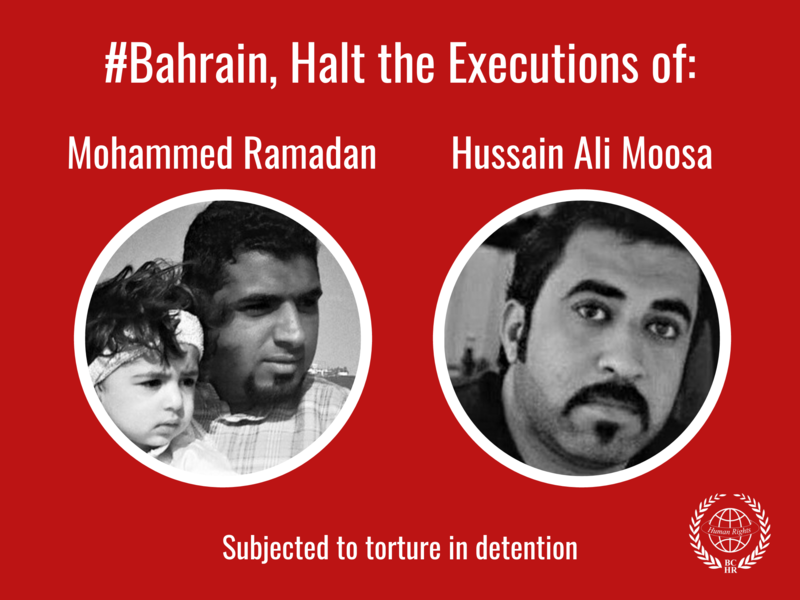 Bahraini authorities asked these individuals to sign pledges to not participate in the sit-in in Duraz before they were released. The interrogations were focused on their participation in an open-ended sit-in in Duraz which started on 20 June, protesting the authorities’ arbitrary revocation of Sheikh Isa Qasim’s citizenship. Since then, more than 80 protesters were summoned for interrogation, and while many were released, the authorities have remanded more than 20 of the protesters and referred at least eight to court over these charges. Cease the attack on peaceful protests and allow peaceful assembly and expression to take place without reprisal.